Skin care requires constant care. 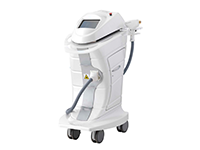 A constant increasing number of people, since young age, rely on beauty centers to improve the skin condition. Panestetic manufactures professional esthetic devices for face, at the forefront of innovation and highly appreciated in the Italian and International markets. These devices are suitable for different skin types and counteract various types of blemishes, in terms of time and acne. Our facial esthetic devices are safe and advanced and in a few sessions it is possible to get extraordinary skin improvements to make the skin brighter and more compact. The treatments are painless. No surgery needed. 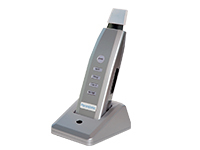 Panestetic manufactures state-of-the-art technology for facial care. 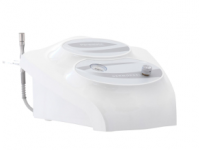 The Spa facial equipment we develop are ultrasound equipment, electroporation equipment, aesthetic radiofrequency equipment and biostimulation devices. These are reliable equipment that are tested with accurate testing procedures to ensure safety and effectiveness. 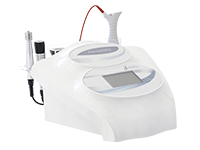 Using our aesthetic facial equipment, you can drastically reduce your skin aging. The treatments that can be performed are enjoyable and effective. Discover our facial beauty device for beauty centers and clinics and fill out the contact form below for more information.